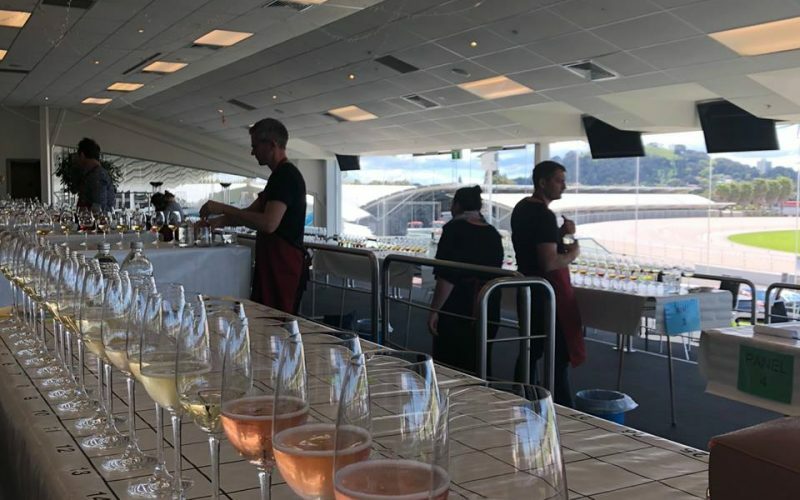 The purveyors of New Zealand’s largest, most comprehensive range of champagne, we’re boarding the Bubble Train this month as it takes us on a global tour of where the sparkling wines are at. Starting out, of course, in New Zealand. It is, after all, nearing that time of year where the warm rays pick up the pace and the festive feel starts to insinuate itself into the system. 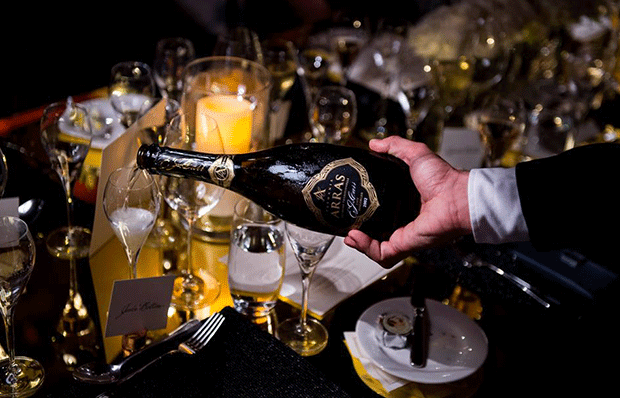 Close at hand will invariably be a bottle of sparkling wine. These days, the world of champagne knock-offs has become pretty sophisticated in its own right, with the best of the méthode traditionnelle wines, et al, giving the real-deal French sparkling aristocracy a damn fine run for its money. And of course, when it comes down to the dollars, one is often able to pick up an extremely accomplished bottle for a fraction of the price of something from Épernay. Having said that, nothing has quite the cachet of a bottle from Champagne itself – those names are famous for a reason – and even here, there are bargains to be had via some of the more discreet houses, or from the intriguing and singular Grower champagnes. Whatever your tastes and whatever your budget, we have a huge selection to choose from. Within these pages is just a taste of what we have available in our stores and on our website. And we’ve thrown in a few explanations of sparkling wine terms, just to add a bit of educational enhancement to your enjoyment. So cheers; dive on in! 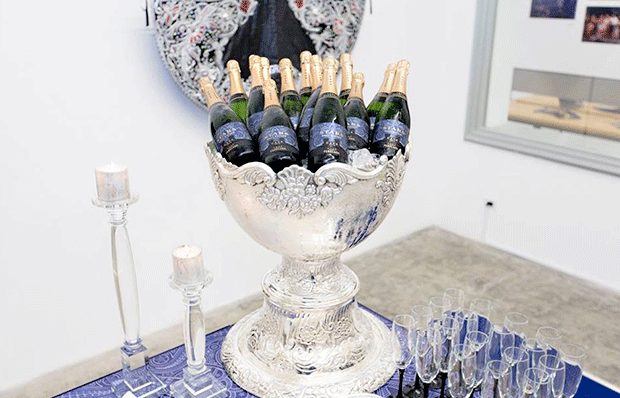 The majority of méthode traditionnelle wines are non-vintage, or NV, meaning that they are multi-vintage blends. Initially a base wine blend is created from the current year plus a percentage (between 10-50%) of ‘reserve’ wine from previous vintages. The reserve wines are matured and held in storage until it’s time for blending and the second fermentation. Whether that storage is in oak, stainless or concrete will affect the end result. Having a percentage of reserve wine in the blend provides balance and an all-important consistency to the house style. 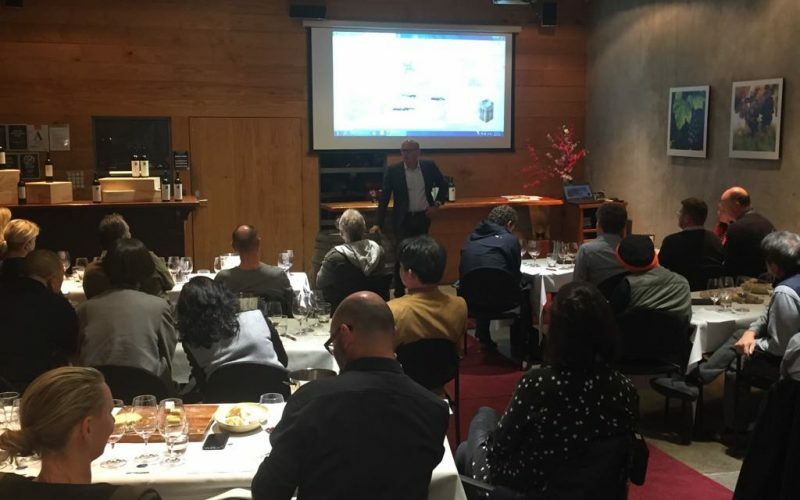 The Charmat method of making sparkling wine involves mixing the wine with yeast – and with sugar if needed – and transferring it to a sealed, temperature-controlled pressure tank where a second fermentation occurs. When the second fermentation has been completed, the yeast lees are filtered and the wine, kept under pressure, is then bottled. 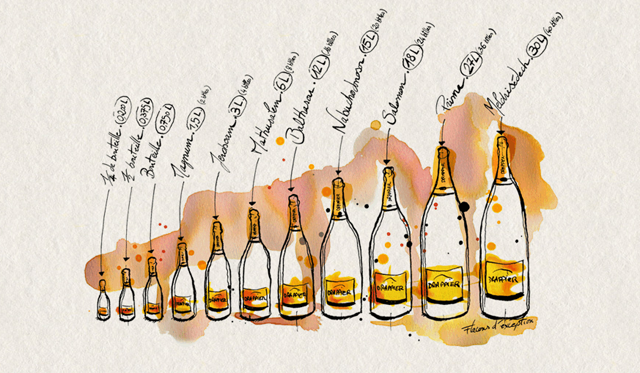 The process is ideal for creating and preserving the fresh aromatic characters of Italy’s classic Prosecco styles. 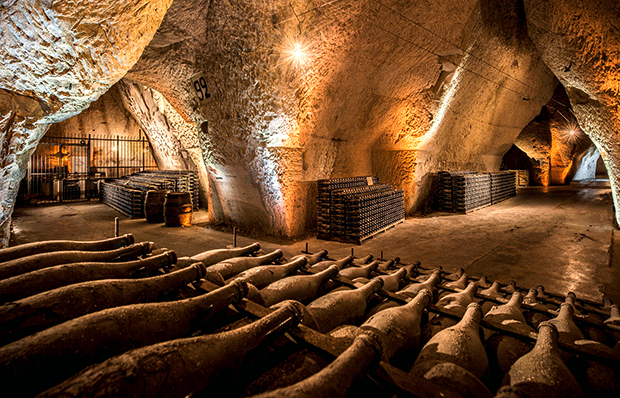 Sparkling wines can be produced in a number of ways, but the most admired are the classic méthode traditionnelle wines, using the system developed in Champagne. Following an initial fermentation, blended still wines are transferred to bottle with a selected yeast solution and sealed. This initiates a second fermentation in the bottle, creating alcohol and carbon dioxide bubbles that dissolve in the wine. Time spent on lees leads to greater complexity in the wine. Costly, labour-intensive, the time-honoured méthode traditionnelle system is the favoured process of sparkling winemakers the world over. 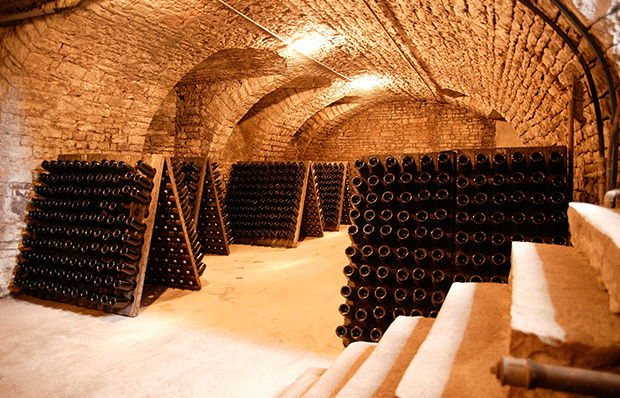 An integral stage of méthode traditionnelle production is the process of dégorgement. During fermentation, a deposit of yeasty sediment settles in the bottle, where it provides additional nuances and complexity during the maturation period. The bottles are moved, and gradually upended so that the sediment collects in the neck. The neck is then dipped into a freezing brine solution. The initial closure is removed and pressure within the bottle shoots out the frozen sediment pellet, leaving the wine clear and ready for the final stage of the process.